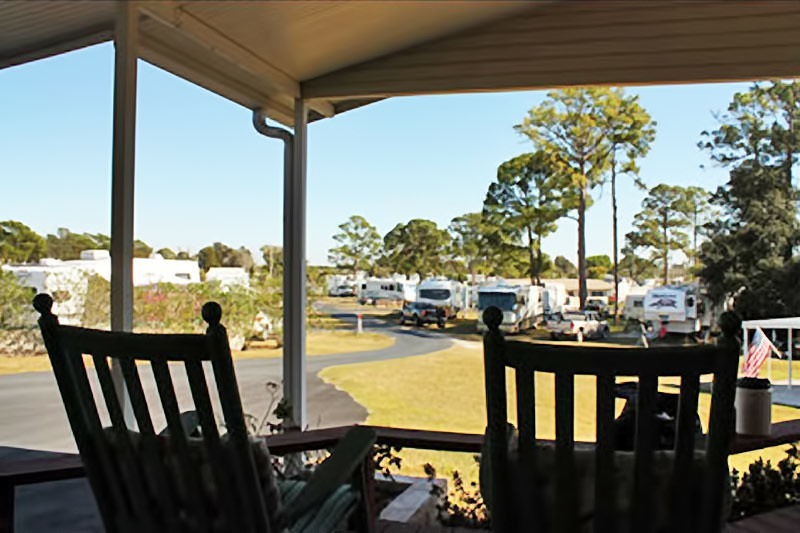 We really had a nice time at Lake Letta RV Park. Everyone there was extremely friendly and nice. And the onsite park manager is a gem! Made us feel right at home from the minute we arrived. Our site was a large, level grassy site with plenty of room between us and our neighbors. The power was good, the restrooms and showers were very clean and everything in the park looked like it was being well maintained and cared for.